What Happens in Old Dogs to Trigger Behavior Changes? 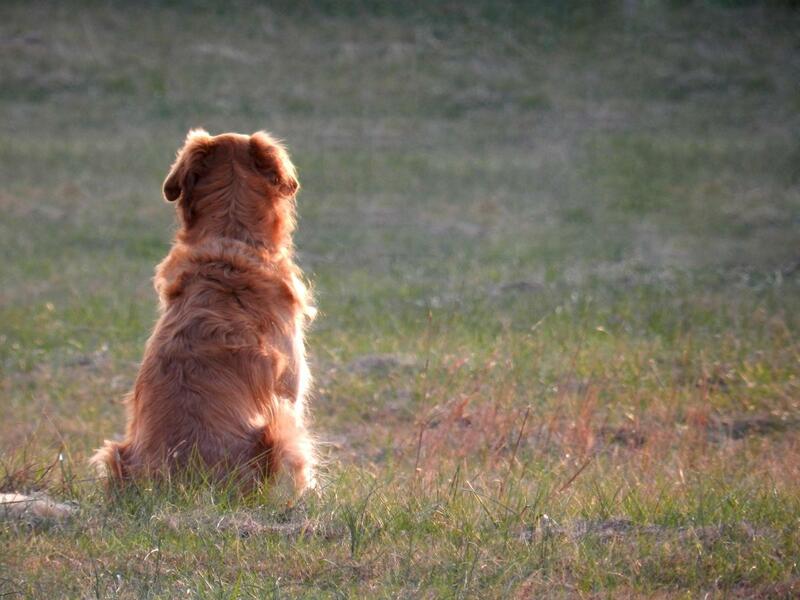 As your dog ages, several changes occur in his brain which may affect the way old dog acts and interacts with you. As much as this may sound like bad news, consider the good news: dogs are living longer lives due to better veterinary care. This is also why we are seeing many more conditions related to old age such as cancer, organ failure, painful arthritis, and yes, behavior changes due to old age. But what happens exactly to the dog's brain to pave the path to cognitive changes? Do dogs develop the canine version of Alzheimer;s disease? To better understand this, we must look at the dog's brain under closer scrutiny. Aging in dogs per se is not a disease, it's a process. The brain of aging dogs undergo several changes at a molecular and cellular level. A main cause of aging are unstable oxygen molecules better known as free radicals which damage the cells and cause loss of brain function under the form of behavioral changes. While several free radicals are present in the dog's environment, a great quantity are simply produced by the dog's own body. It's a known fact that the mitochondria of a young dog produce more energy and less free radicals; whereas, the mitochondria of older dogs produce less energy but increased numbers of free radicals. Why is the dog's brain so vulnerable to the effects of free radicals? According to Hill's Vet, the brain is a target of free radicals because it has a high lipid content and has limited antioxidant defensive mechanisms ad limited repair capabilities. Last but not least the nervous System tissue is particularly vulnerable to attack by free radicals. While this process of oxidative damage to a dog's brain cannot be stopped, it can be slowed down through the administration of antioxidants, vitamins and minerals and several other steps. What Behavior Changes Should You Expect in an Older Dog? 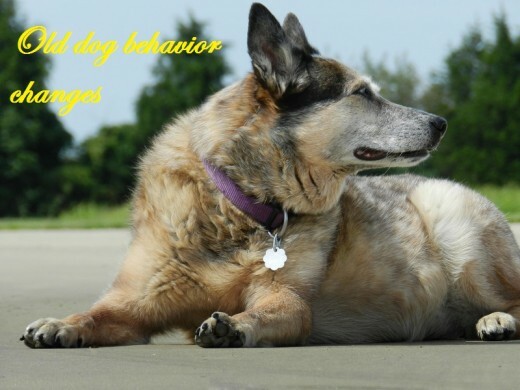 Several behavior changes may be seen in older dogs. Some of these changes tend to appear gradually over time, rather than all at once. 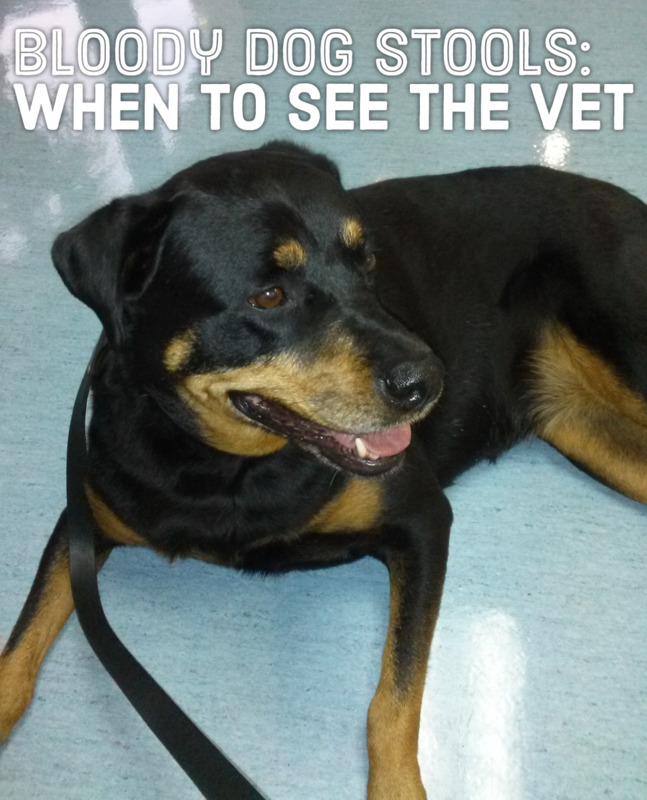 If your dog show behavior changes, see your vet as they be indicative of some medical problem or cognitive issues. Following are some common changes you may notice in your aging dog. 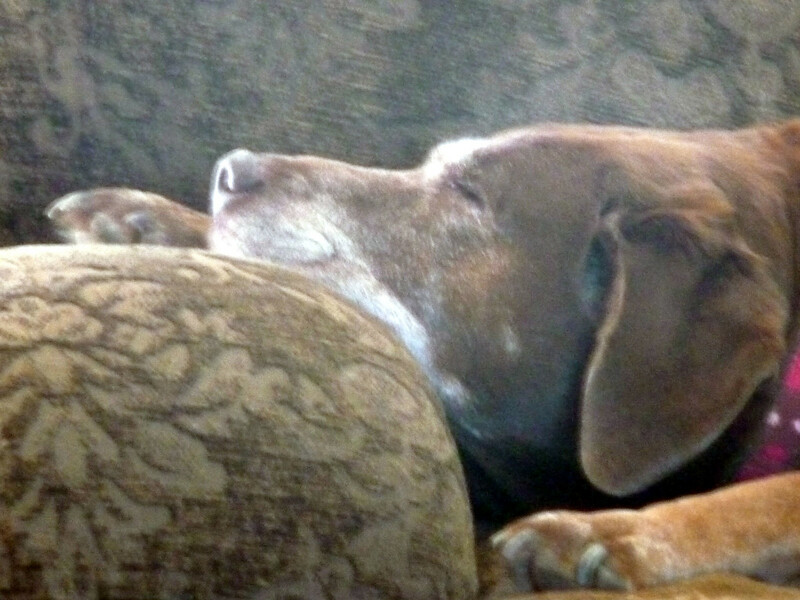 Why do old dogs sleep a lot more? This is a normal part of the aging process, so it's quite natural for your senior dog to sleep a lot more compared to when he was younger. Interestingly, puppies and older dogs tend to dream more compared to adults, so you'll likely see your older dog acting out his dreams in REM stage quite often. The old adage "let sleeping dogs lie" is true and you should avoid abruptly waking up your old pal to prevent him from getting startled. 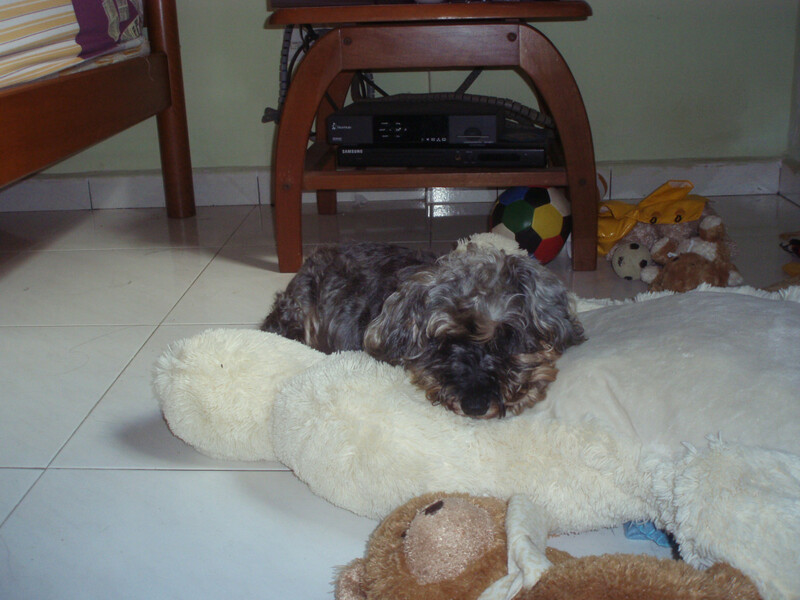 Why does my old dog wake up in the middle of the night? Along with sleeping more, you may may notice different sleep-wake cycles. Your older dog may sleep more during the day and then he may have difficulty sleeping at night. This can be a sign of canine cognitive dysfunction, the canine version of Alzheimer's disease, but can also be a sign of discomfort or pain, or it could be dog wakes up because has a need to go potty, which brings us to the next behavior change. 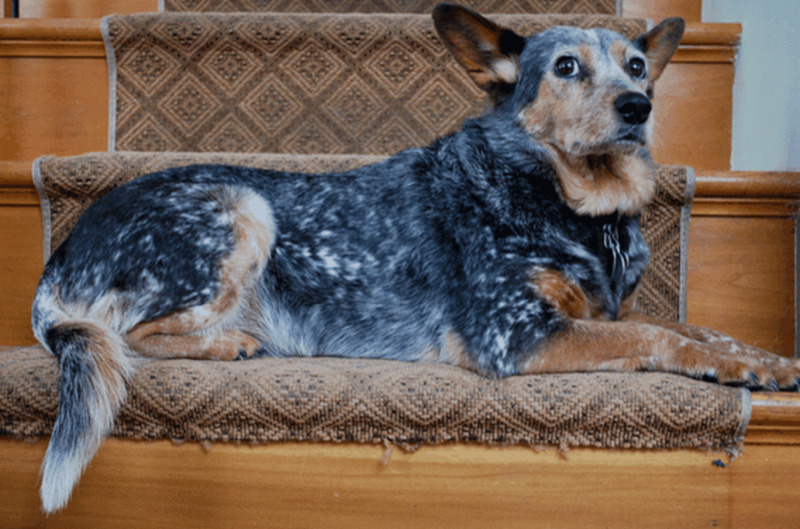 Why do older dogs have accidents around the house? Something you'll likely notice is accidents around the house in previously well house-trained dogs, why is this happening? Elderly dogs can be prone to several medical conditions that can increase their urination or defecation frequency or can cause them to have less control over their bodily functions, explains veterinarian Theresa DePorter. Cognitive dysfunction may be a cause, but so can urinary tract infections, kidney disease, hormonal changes, gastrointestinal problems and neurological issues. Mobility issues may also cause a dog to be reluctant to move about to go potty or reluctant to go to the door to inform you about the urge. Accidents around the house when the owner is away may be a sign of separation anxiety in older dogs. Why is my old dog so clingy? Many owners of senior dogs notice their dogs getting more clingy, some up to the point of developing separation anxiety, something they have never suffered earlier in their lives. This can stem from the fact that older dogs may have trouble coping with changes in their routines and the fact that they may be subject to age-related vision or hearing loss which makes them feel vulnerable and anxious. They may therefore rely more and more on their owners and feel vulnerable when they are left alone. Why is my old dog getting aggressive? If you thought being grumpy affects only old men, think again, old dogs tend to get grumpy too. If you notice the onset of aggression in your dog, consider that it can often be a sign of a medical problem. Old dogs are prone to painful conditions such as arthritis and painful dental disease. On top of that, vision or hearing loss may make them more likely to startle from unexpected touches or noises. Also, consider that a dog who has painful joints and mobility issues is more likely to react by growling, snarling, snapping or even biting to get out of an unpleasant situation rather than removing himself by getting up and leaving as he may have done in the past before getting old. This means old dogs require close supervision so they are not pestered by a child or other pets in the household. This may not be the ideal time to get a new puppy, especially if your older dog is more irritable and less mobile. Sometimes younger dogs may get into squabbles with older dogs, and this is often believed to be attributed to the younger dog trying to rise in rank, when, chances are, the conflict arises simply because older dogs may fail to offer appropriate social signals due to physical impairment, explains veterinary behaviorist Lisa Radosta. Why is my old dog more reactive to noises? Some older dogs may become noise sensitive as they age. 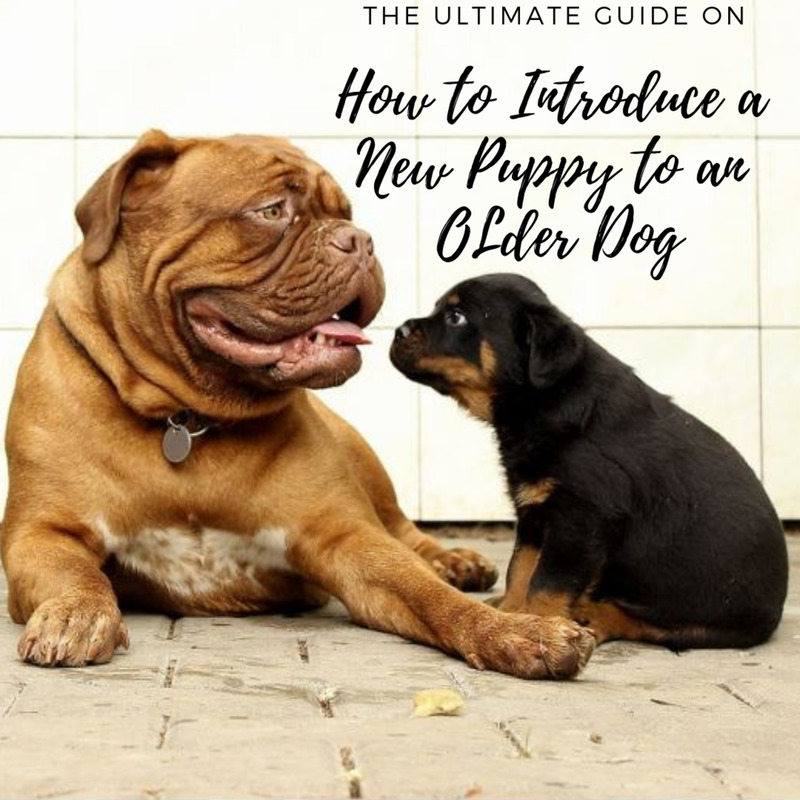 This may sound strange if you think that many older dogs start losing their ability to hear as they age so you would assume that noises would bother them less. Dogs may become more noise sensitive because they feel more vulnerable since they are more reluctant to get up and check the noise source or it could be they may not be able to remove themselves from the source of noise. Some dogs may also become more reactive to noises because they cannot determine its source as before or they may be unable to cope with stress as before. Vocalizations under the form of barking, whining as a result of noises may therefore increase with aging. Why is my old dog acting oddly? Canine cognitive dysfunction, just as Alzheimer's disease, takes place when there is a decline in a dog's cognitive ability. Affected dogs may appear confused, forget commands and sometimes may even not recognize friends or their owners. Affected dogs may forget where to potty or which door to ask out. They may pace at night, stare at things or get stuck in corners. Some dogs may engage in obsessive behaviors or develop anxious behaviors. As much as all these behavior changes may sound like bad news, the good news is that there are many things you can do to make the life of your senior dog better. In the next paragraphs we will see how. As seen, senior dogs go through several behavior changes. When caught early, the first signs of canine cognitive dysfunction can be managed fairly well with the aid of your veterinarian. There are many steps you can take to help your senior dog cope better with the aging process. Following are ways to help your senior dog. See your vet. As we have seen, many times what appears to be a behavior problem, may actually turn out being a medical issue. Once your dog's medical problems are addressed, you may seen a change in behavior for the best. Senior dogs benefit from twice-a-year wellness exams so issues can be caught early. Manage painful conditions through acupuncture, massage, herbs, chiropractic care, physical therapy or drugs as prescribed by your vet. If your dogs checks out well in the health department but likely has some level of cognitive dysfunction, consider that the drug L-Deprenyl, also known as Anapryl or generic name selegiline hydrochloride, can be beneficial. Some nutraceuticals can be given under the guidance of your vet. Novifit® by Virbac has shown to alleviate cognitive dysfunction signs in a double-blinded, placebo controlled study. ProNeurozone® by Animal Health Options combines antioxidants and vitamins to slow down the progression of cognitive dysfunction , while Senilife® by Ceva has shown effectiveness within 7 days, explains veterinary behaviorist Lisa Radosta. 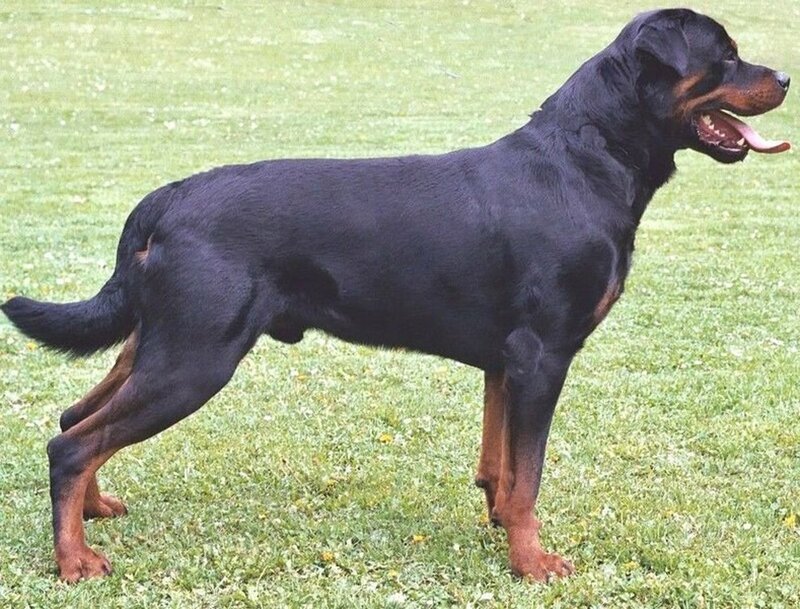 Keep your dog lean as there is less weight putting pressure on the joints. Feed a good senior- dog diet. Antioxidants such as vitamin E protect the cell membranes from the damaging effects of oxidation, and thus, can help improve cognitive abilities in senior dogs. Vitamin C also plays a strong role in preventing oxidative damage. Omega 3 fatty acids promote health of cell membranes and are beneficial thanks to their anti-inflammatory properties. Acetyl L-Carnitine and Alpha-lipoic acid are also healthy supplements that Dr. Wynn, a nutritionist at Georgia Veterinary Specialists in Sandy Springs, Georgia, suggests for dogs with cognitive dysfunction in addition to antioxidants. Dr. Gary Landsberg, a veterinary behaviorist notes that a high intake of fruits and vegetables have antioxidant and anti-inflammatory properties which may help fight cognitive dysfunction. Not to mention, the extra beneficial flavonoids and carotenoids. Keep on training and exercising your dog. Moderate exercise under the form of walks keeps blood flowing to the joints. Ask you vet about an appropriate regimen. Also, keeping the dog exercised and mental stimulated through training and puzzles may keep the mind busy and can reduce the instances of pacing in the night. Provide environmental enrichment. Exercise, rotating toys on a weekly basis, food puzzles, foraging. "With more blood flow to a particular organ, you’ll see more nerves firing and more synaptic involvement, and you should definitely increase cognitive ability at that point, too," explains Jonna Kanable, a Certified Canine Rehab Practitioner (CCRP) working for Atlanta Animal Rehab and Fitness in Roswell, Georgia. A predictable routine is reassuring to senior dogs, so best to minimize the chances for abrupt changes which may cause stress. Disclaimer: this article is not meant to be used as a substitute for professional veterinary, nutritional or behavioral advise. 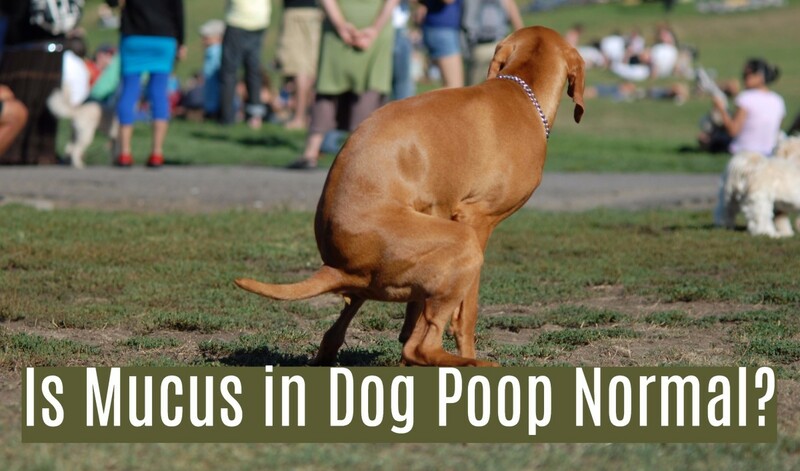 If you are noticing cognitive changes in your dog please consult with your vet or a veterinary behaviorist for help. By reading this article, you accept this disclaimer. Sounds like they were great pals. Good thing old dog Buck found an effective, yet gentle way to tell he had had enough and that Barney was getting the message. Reading this reminded me of when Barney was a pup. Our minister would call round at times with his Dog 'Buck' an old Labrador, we'd put them both in our yard and 'Buck' would literally shedd years as he played with Barney. Once he'd had enough Buck would lie down and wait for Barney to come close, then up would go the paw and with a mighty thump it would come down pinning Barney who wouldn't even yelp, he'd just lick Buck as if to say "Okay old timer, I get the message" Buck passed away six years ago but for two years every time we passed Buck's house Barney would look for him! Changes in your dogs personality can occur as early as 7 years old, there is now dog food specifically for this issue.